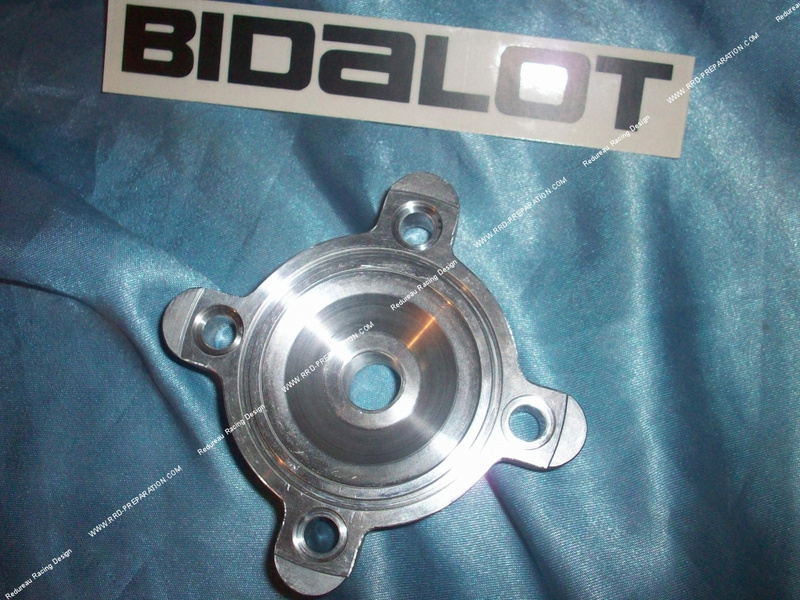 Cylinder head stud BIDALOT for kit Racing Replica 70cc! 46,92 € 46.92 tax incl. Here is the replacement pad for kit BIDALOT racing replica on minarelli horizontal scooter 70cc d.47,6mm. The finish is perfect, ideal in case of wear or breakage. It has a tapered high compression polished room.